We don't know much beyond the name. At long last, Apple on Monday took the wraps off of its new TV service. 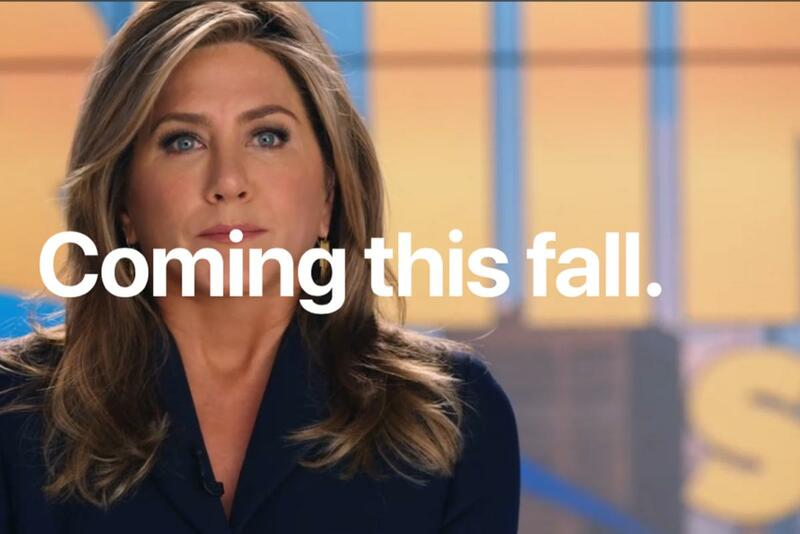 It’ll be called Apple TV+ and will include a variety of shows from the likes of Jennifer Aniston, Reese Witherspoon, Steven Spielberg, J.J. Abrams, Kevin Durant, and Rupert Grint. Several of the major players were on hand at the event to outline their vision, and Apple basically billed the service as the greatest collection of talent ever assembled on television. The most surprising thing about Apple TV+ is that Apple didn’t tell us how much it will cost. There were rumors before the event that it could be free, but that doesn’t seem to be the case, as Apple called it an “ad-free subscription service” and said it would be available in the new TV app on smart televisions (as well as, of course, Apple devices), implying that we’ll need to pay something for it. What that price will be is still a mystery. How many shows will be available at launch? Apple showed off a small handful of specific shows on the stage Monday, but it gave no indication as to whether they would all be launching when the new service goes live in the fall. Apple also showed off a lengthy list of talent that has signed on to work with Apple TV+, but didn’t mention how many shows are actually in production. So we don’t really know how full the Apple TV+ catalog will be when the service launches. Jennifer Aniston and Reese Witherspoon will star in a new show on Apple TV+. It appears to be about TV morning news shows (the description was actually quite mysterious). Netflix has turned binge-watching into a weekly ritual by dumping entire seasons of new shows all at once, but we don’t know if Apple plans on doing that with its new shows. With Carpool Karaoke, Apple opted for the traditional weekly release of episodes, and Hulu does the same with A Handmaid’s Tale. So will we be binging or waiting? Will all shows be in 4K? We assume that everything on Apple TV+ will be presented in 4K, but Apple didn’t actually tell us that either. We don’t know how many TV shows will launch when Apple’s service lands this fall. Will non-Apple programs be available? Apple focused on original content at the unveiling of Apple TV+, but we don’t know if the service goes beyond that. Hulu, Netflix, and Amazon all offer a smattering of shows and movies on their services, but Apple gave no indication that it would be doing the same on Apple TV+. Will there be bundle pricing? Along with the monthly price of the service (or lack thereof), we also didn’t get any indication that Apple would be offering bundles with Music and News. 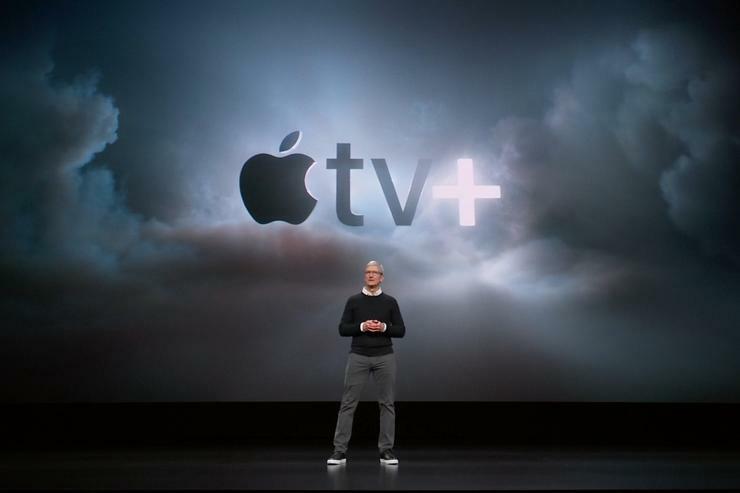 Leading up to the event, rumors were swirling that Apple would be offering various tiers for its new TV service, but we didn’t get any peek at what they might look like. If not, Apple’s services could get expensive real quick. 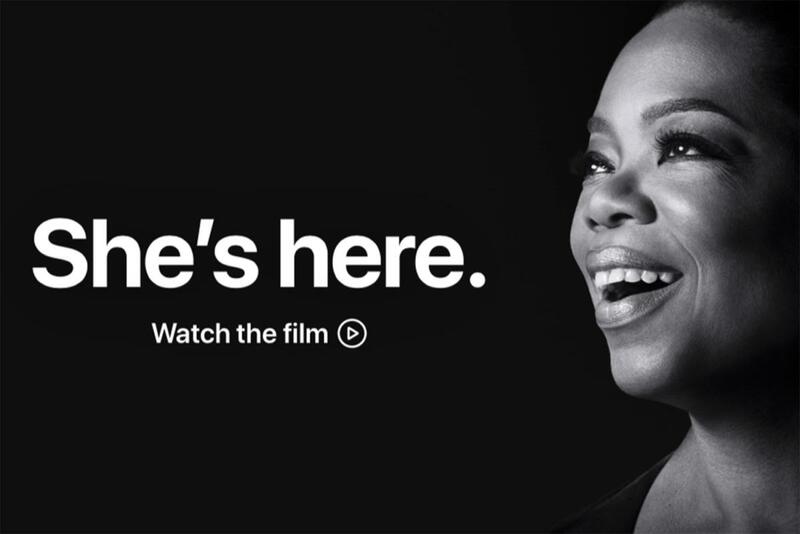 Apple is especially proud that Oprah Winfrey will be part of its new video service. How many shows will Oprah make? Apple made a big deal out of its partnership with Oprah Winfrey—which was previously announced—but we don’t know what it means for Apple TV+. Oprah was quite vague in her speech and only said she was working on a pair of documentaries. Will there be a talk show component? Is there a commitment to develop a specific number of shows beyond the ones that are in development? Why do we have to wait until the fall? In case you don’t have a calendar handy, it’s barely spring. But the Apple TV+ service won’t be available for at least another six months, likely around the same time the next iPhone launches. So why announce it now? If there was one thing we hoped to see at the “It’s show time” event, it was trailers. But we didn’t get a single one. 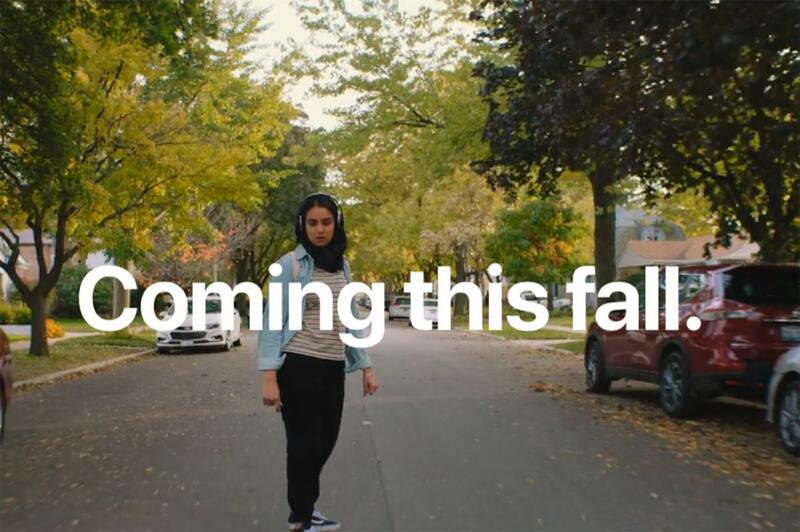 All Apple gave us were lengthy (and oftentimes cloying) descriptions of shows, a sleepy Sara Bareilles ballad, and an overall teaser that barely showed any footage from any of the upcoming shows. We know Apple is new to TV and all, but someone must have forgotten to tell them that trailers are the way to get people excited for a new show.